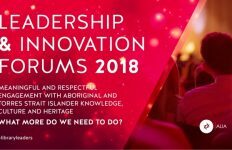 Decision-making for the Shoalhaven River had missed vital information, highlighting the danger of information silos in organisations. In 2005-6, I worked on the development of a new environmental flow for the Shoalhaven River downstream of Tallowa Dam for the Department of Natural Resources in New South Wales (NSW), Australia. Environmental flows are water releases from dams that help to sustain the downstream river environment. My first task involved preparing a public report1 reviewing all of the available knowledge relating to environmental flows in the Shoalhaven River. Input into the review included a comprehensive study by the Cooperative Research Centre for Freshwater Ecology2, the advice of a Scientific Advisory Panel, and reports from the Hawkesbury-Nepean River Management Forum. The Forum had been established by the NSW Government to make recommendations on environmental flows for the Hawkesbury-Nepean, Shoalhaven and Woronora river systems, on which dams supplying drinking water to Sydney are located. One of the reports prepared by the Independent Expert Panel assisting the Hawkesbury-Nepean River Management Forum was the Integrated Monitoring Program for the Hawkesbury-Nepean, Shoalhaven and Woronora River Systems3. This report divided the Shoalhaven River downstream of Tallowa Dam into three sections, and drew conclusions and made recommendations in regard to each section. 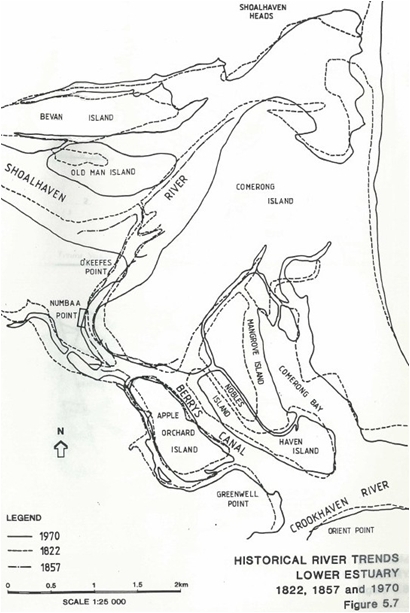 …before the construction of the Crookhaven Cut (which connects the Shoalhaven and Crookhaven Rivers), the Shoalhaven River channel would only have been tidal after freshes and floods, which would have opened the entrance at Shoalhaven Heads. In quieter flow periods, long-shore sand drift tended to block the entrance from tidal flow and there would have been relatively small freshwater flows and the channel would have been tideless and stagnant. Such a channel with a long flat gradient would induce backwater sedimentation almost from Burrier downstream. The report then lists a range of potential biological consequences of a stagnant estuary on aquatic biota. 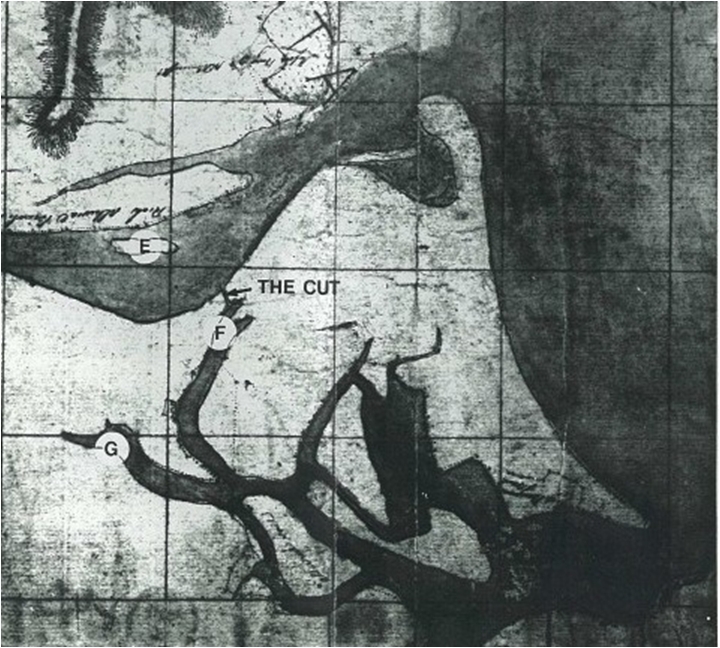 The ‘Crookhaven Cut’ was made in 1822 when European settler Alexander Berry cut a channel 6 yards wide, 2 yards deep, and 200 yards long from the Shoalhaven River through to the adjacent Crookhaven River. The resulting channel is known as ‘Berry’s Canal’. However, as I proceeded to reflect this conclusion in the knowledge review report, staff from the estuaries section of the department advised me that it was not supported by the evidence. They provided me with the report of a comprehensive study that had been carried out in the 1980s by the Public Works Coast and Rivers Branch (NSW Department of Public Works 1988)4. 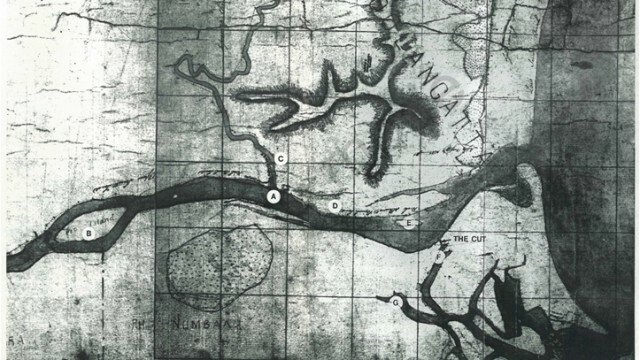 The study used historical maps and other information to examine changes in the lower estuary between 1805 and 1985. It found that although the Shoalhaven Heads entrance was shallow and shoaled prior to 1822, it was open. Surf processes cause shoaling of the Shoalhaven Heads entrance, while natural and man-made rock training at Crookhaven Heads controls shoaling. As a result of these processes and ‘The Cut’, the Shoalhaven Heads entrance has carried more flood (incoming) tide flows than ebb (outgoing) tide flows, while the reverse is the case for the Crookhaven Heads entrance. This has reinforced shoaling of the Shoalhaven Heads entrance and scour of the Crookhaven Heads entrance. The result has been a continuing process of capture of the Shoalhaven River entrance by the Crookhaven River entrance, causing massive scour of Berry’s Canal. The lower Shoalhaven estuary is now one of the more unstable coastal rivers in NSW, with the river channel having moved a considerable distance in the landscape. In response, I reflected the Public Works Coast and Rivers Branch study findings in the knowledge review report. Had the estuaries staff not alerted me to the existence of the Public Works Coast and Rivers Branch study report, then it’s possible that inappropriate recommendations may have been made in regard to a new environmental flow for the Shoalhaven River downstream of Tallowa Dam. The discussions with the estuary staff had been facilitated by the inclusion of a Senior Natural Resource Officer – Estuaries in the Shoalhaven Environmental Flows Scientific Advisory Panel. However, the Independent Expert Panel assisting the Hawkesbury-Nepean River Management Forum, which had drawn the incorrect conclusion, did not have such representation. This highlights the danger of information silos in organisations. 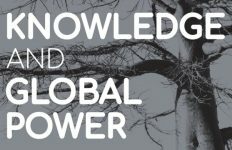 It’s essential to ensure that everyone with any knowledge of a matter has the opportunity to pass on that knowledge. Additionally, having been published in 1988, the Public Works Coast and Rivers Branch study report was only available as a paper document, and not electronically. Electronic searches will often not identify grey literature such as this, even if there is an electronic record because that record is likely to be only a basic catalog listing. 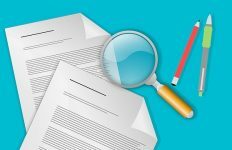 Organisations can assist such literature to be found by creating document libraries and document management systems with tagging to aid searchability. Documents existing only in paper form can also be digitized. Image source: NSW Public Works Department (1988). Shoalhaven River Bank Erosion Study – Phase 1. 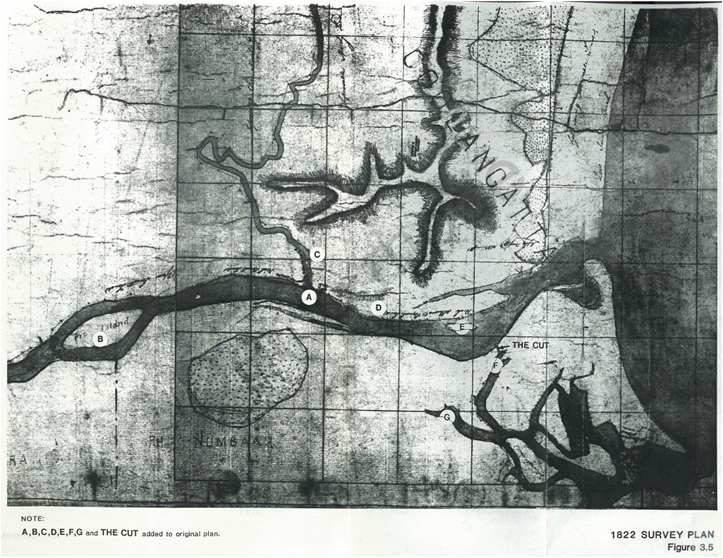 Channel Morphology 1805-1985. Public Works Coast and Rivers Branch, December 1988. Fantastic piece that highlights the danger of information silos. I have run into this problem so many times in my professional career – certain people know useful or imperative information and it doesn’t get distributed to everyone. 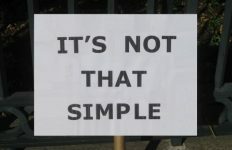 I’ve found that this often comes as a result of non-standardized training, but in your example, it clearly shows itself as a problem that has to be addressed on a recurring basis. Would love to hear more about the topic!